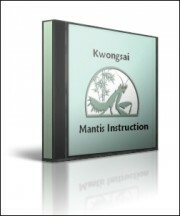 the space which already housed his Mantis Ancestral Shrine into a reliquary. 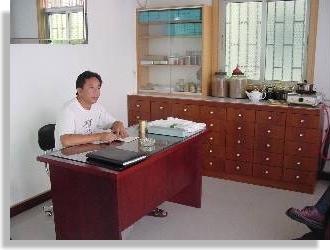 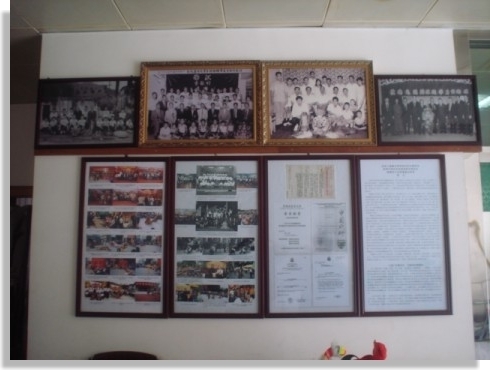 of Wong Sifu's medicinal clinic and Mantis museum. 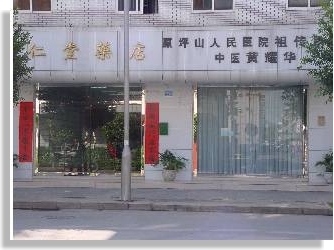 school of RDH circa 1997.
medicine and there is no shortage of patients.